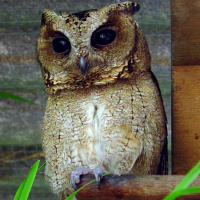 The Sunda Scops Owl is a small owl with prominent ear-tufts. 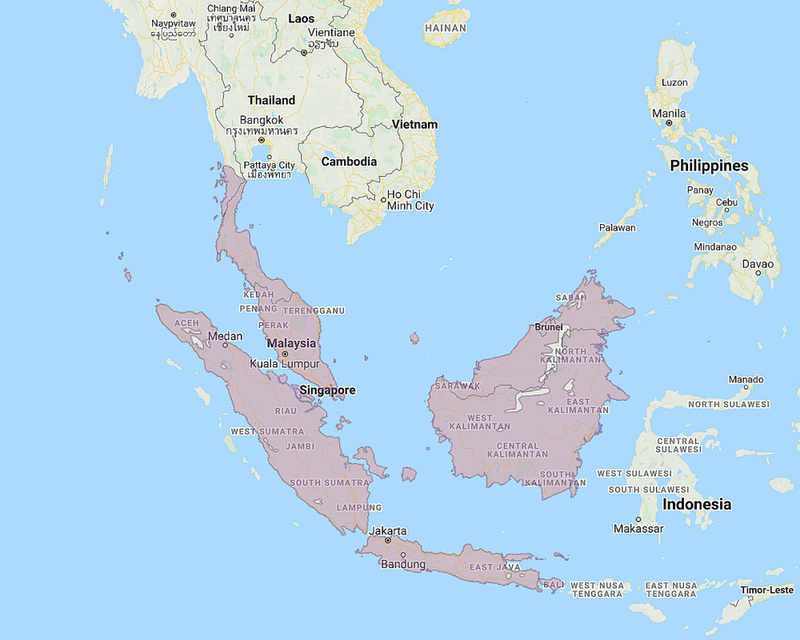 Distribution: Southeast Asian mainland and neighbouring islands to Malay Peninsula, Sumatra, Borneo, Java and Bali. 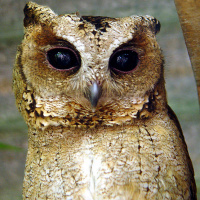 Original Description: Horsfield, Thomas. 1821. Transactions of the Linnean Society of London, 13, pt. 1, spec. 6, p. 140.